From 2011 to 2014, Sylvan Ellefson, based out of Edwards, Colorado, was on a roar. SuperTour wins, World Cup starts, and a 30-kilometer skate national championship in 2014. 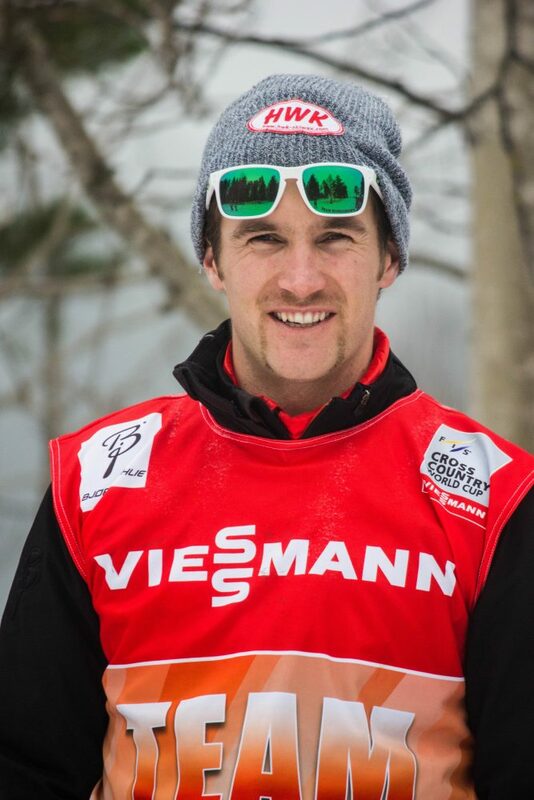 Now, at 31 years old, it seems the skier who began his ascent in the sport during high school would rather focus on being a husband, father, brother, and coach rather than draw attention to himself. Based as a business person in Colorado’s Vail Valley, Ellefson is giving back to the community that helped support his dreams. Along with his brother Kjell and friend John Cummins, the three have begun the Fjellbarn Fund. For those non-Norwegian speakers out there, Fjellbarn is Norwegian for “mountain child”. 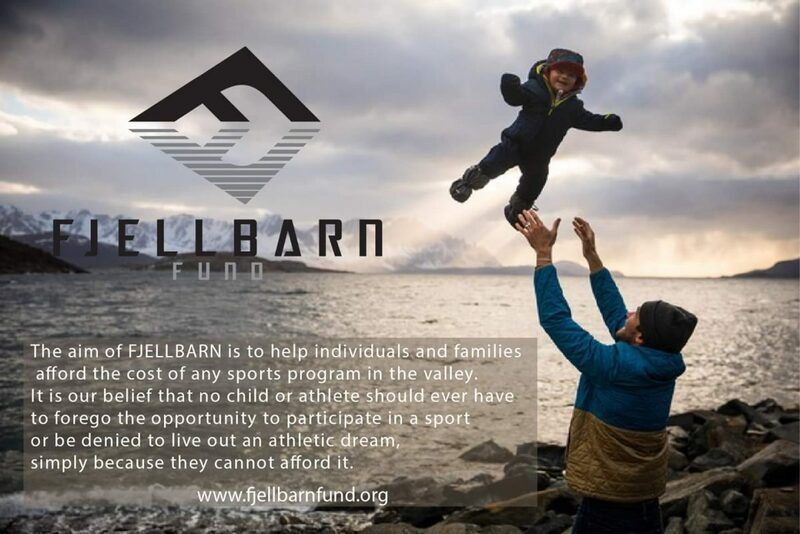 The new nonprofit based near Vail is dedicated to helping athletes from families in need pursue their athletic dreams. Our conversation with Ellefson was recorded on Sept. 10. 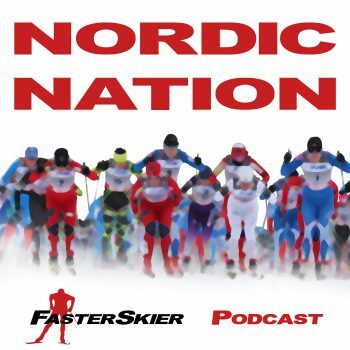 Along with learning about the inspiration for his nonprofit work, we’ll get some insight into how Ellefson’s ski career informs his coaching with the Ski & Snowboard Club Vail.